When you trust 24/7 PLUMBING SERVICES GROUP, you'll get honest estimates and a no-hassle guarantee so you can get it fixed quickly and enjoy peace of mind again. We're there for you 24 hours a day, 7 days a week, day and night, holidays and weekends, at no extra charge! 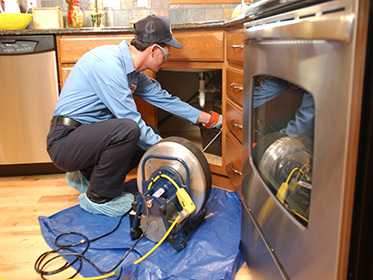 We can also help with clogged drains, sewer and drain cleaning, toilet problems or any issues at your home or business in New Jersey, no matter how big or small-and we stand behind our work. Our well-known jingle says it all: When you trust 24/7 PLUMBING SERVICES GROUP, your plumbing and drain problems are solved—fast! We are licensed & insured, and our uniformed and our badged technicians drive vehicles that are fully-stocked with necessary equipment and tools. More people depend on 24/7 PLUMBING SERVICES GROUP than any other company for residential plumbing and drain cleaning services. Our professional plumbers deliver fast, dependable service around-the-clock. 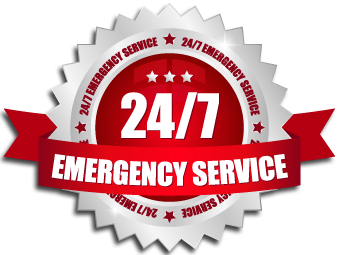 So whether you experience a plumbing emergency at midnight, on the weekend, or on Thanksgiving Day, we'll come to your rescue with our superb plumbing services.